Sustainable Steps Nepal is focused on rebuilding rural areas in Nepal that have been devastated by the 2015 earthquake. Our initiatives promote sustainable income generation, empowering individuals to increase financial independence and decrease reliance on continual donations and tourism. SSN is helping a group of individuals raise awareness and fundraise for a health post to be built in Kyanjin (3900m). We decided to help Gatlang by building greenhouses to increase food security and provide an alternative income source. Langtang Valley Health, which sadly was destroyed in the earthquake, selected SSN as the organisation to carry on their work. We recognize that the children are the future of Nepal. Let’s make the future of Nepal bright by supporting them now! The women of Langtang will be collaborating on an entrepreneurial venture to knit products that will be sold around the world. In the aftermath of the April earthquake, many men, women, and children still live under temporary shelters with little or no weather appropriate attire. 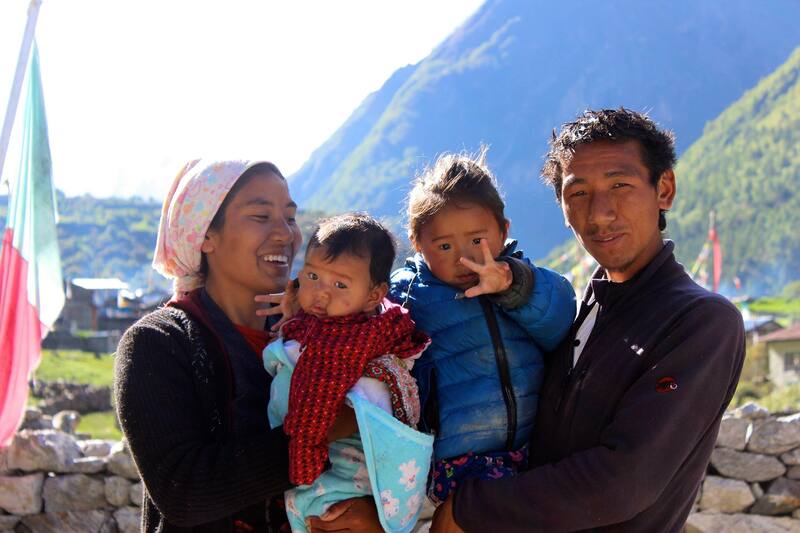 During a community meeting, Langtang survivors expressed their need to have a stable shelter for the monsoon season. Power shortages were a common problem in Nepal; people went without electricity for many hours in a day. Sustainable Steps Nepal recognized the lack of support for the rural areas, and took action to aid the rural villages in Langtang Valley. Namaste friends! Standby because we are about to release our new newsletter. Its a summary and reflection on 4 years of the Sustainable Steps Nepal Greenhouse Project! We have a mail list, but if you would like to receive it message us with your address! Thanks for your support..